Myriophyllum sp. 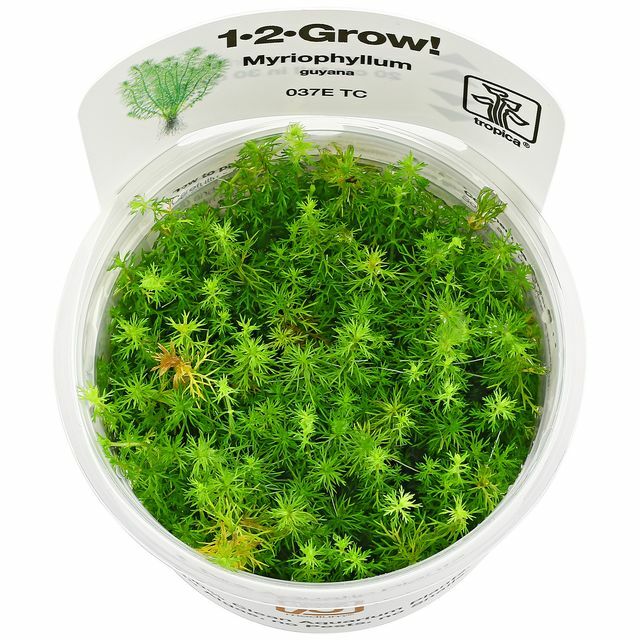 "Guyana" is an exceptionally nice new plant. This milfoil is characterised by a vivid light green colour and a densely ramifying rather bushy habit, moderate growth and - first and foremost - a low height (shoot width 2-4 cm, leaf length up to 2 cm), which makes it a great plant for nano tanks. Also highly decorative as dense bush in the middle to background of larger tanks. 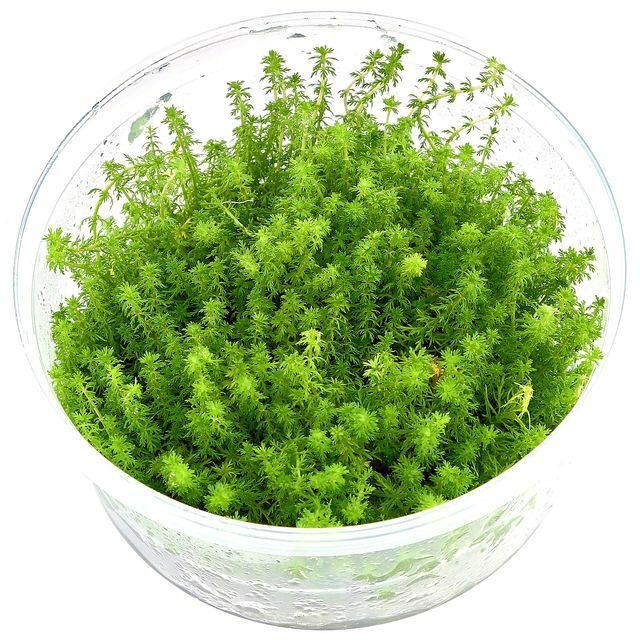 This small milfoil looks very much like Myriophyllum mezianum from Madagascar, however, it has a denser foliage, grows a little faster and seems to be easier in cultivation. 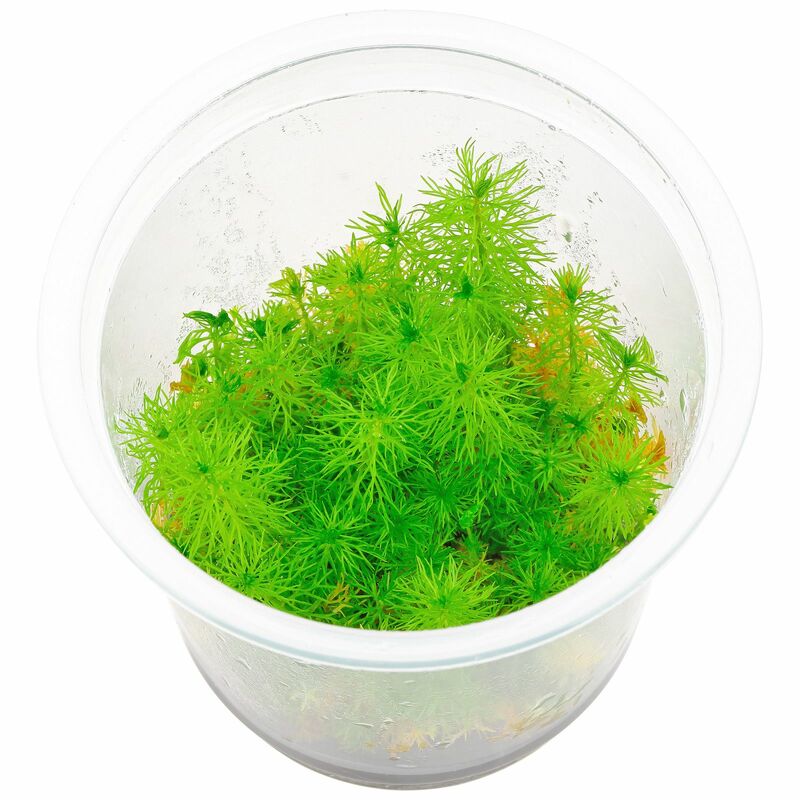 Healthy, fresh and super Nice plant, arrived in perfect condition, and vitro cup was almost too much :) really full pot. 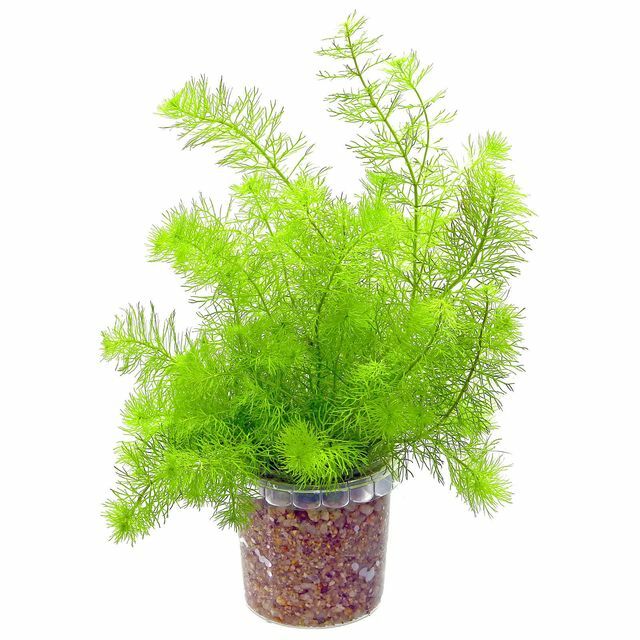 This milfoil is truly Nice, fantastic shade of green and somewhath different of other milfoils,especially in the compact, moderate growht,superb in the midground of medium sized tank or in the background of small or nano tank. Plants arrived in excelente conditions. 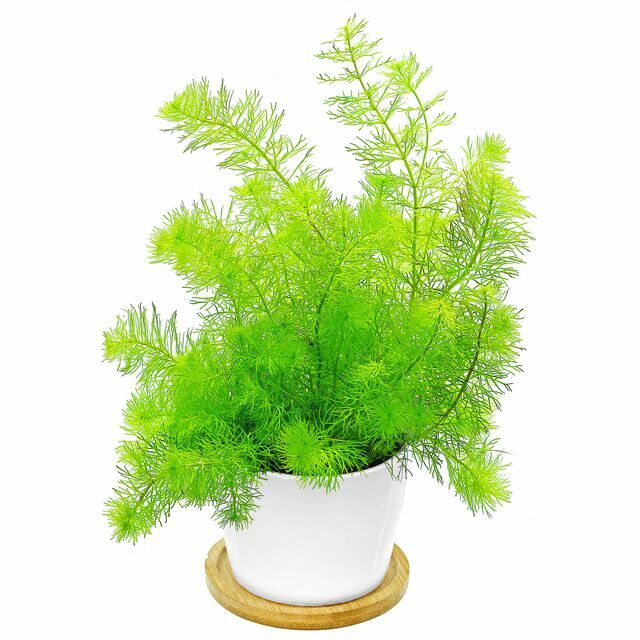 A very nice plant to use in the middle ground and background. Has a very nice green colour. A rare an unusual plant, a typical Aquasabi gem. I didn't get quite as much as I had hoped considering the price, but otherwise a healthy plant.